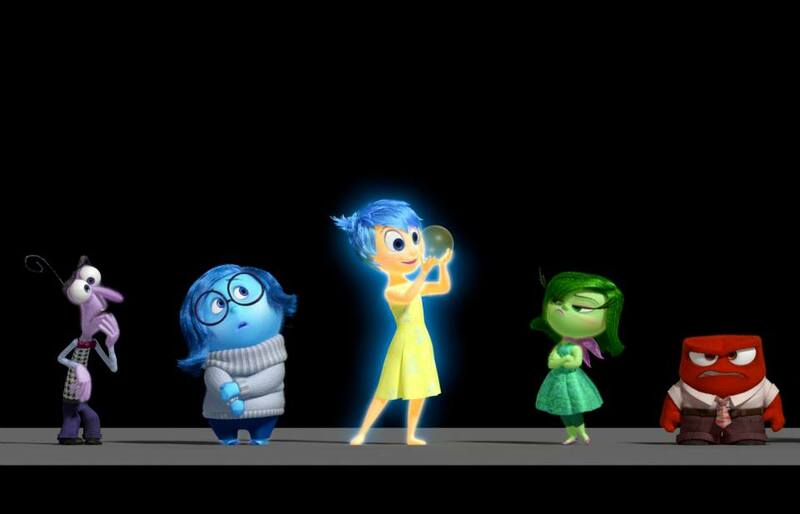 Fans have been anxiously anticipating Pixar’s next film, Inside Out, which is due in theaters next summer. 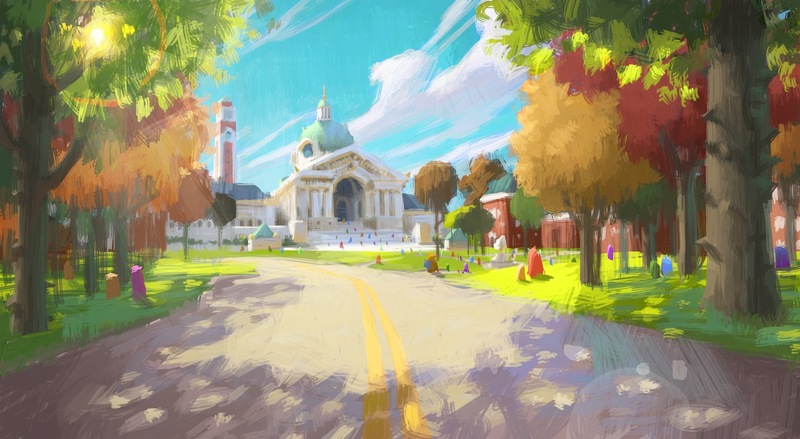 It was handed the baton to represent the studio’s next film after Pixar decided to delay The Good Dinosaur, which had been scheduled to debut this May. This places extra pressure on Inside Out, but there is no better person up to beating high expectations than Pete Docter (Up, Monsters, Inc.). A screenings of a scene from the film played incredibly well at last summer’s D23 Expo, and now we hear that it received raves from the CinemaCon audience on Wednesday!